Peru Cycling coming trips are listed here. You are welcome to join or to start a tour booking. Our tours go either private or in open group modes, you decide what you like the most, both will be a great and unforgettable experience! 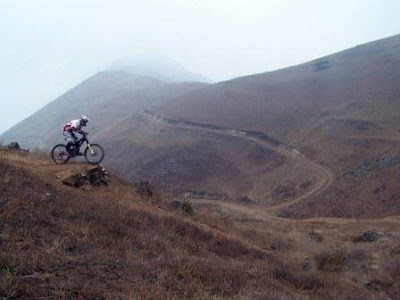 PERU CYCLING. 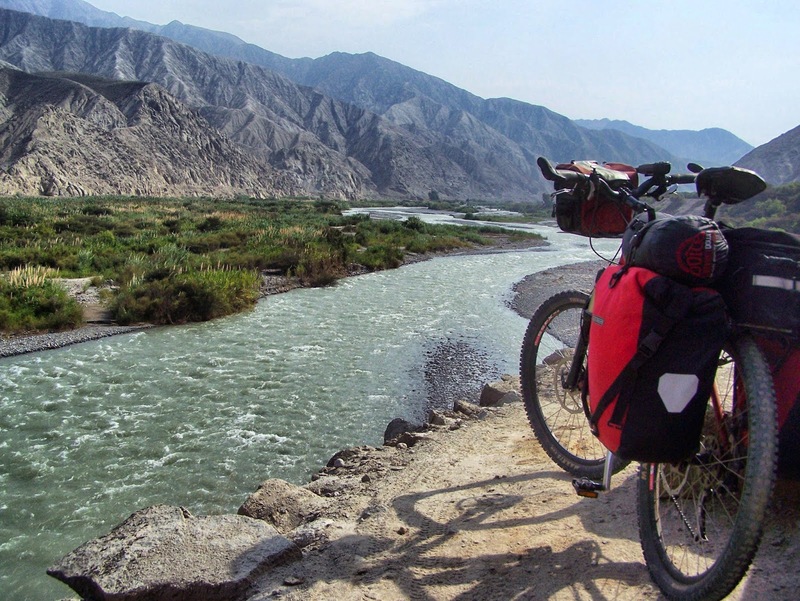 Bike Tours Operator in Peru. 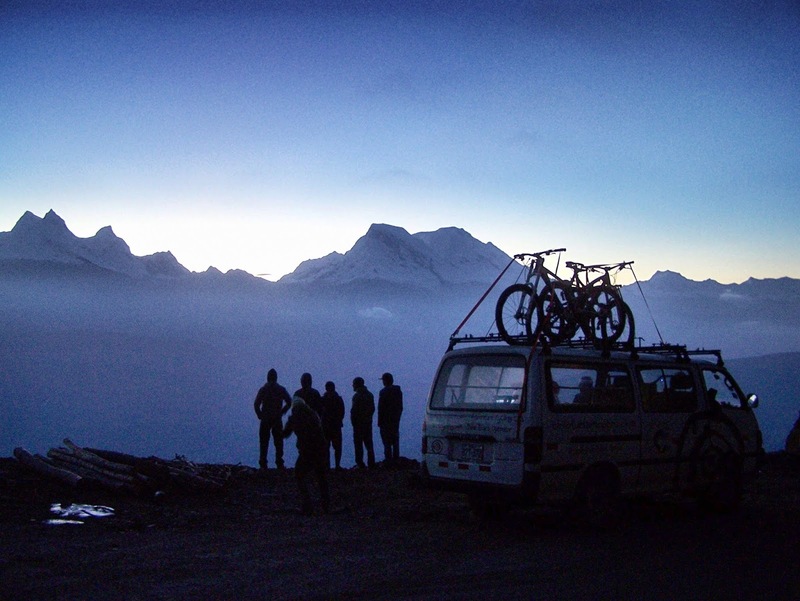 Adventure Cycling Trips. 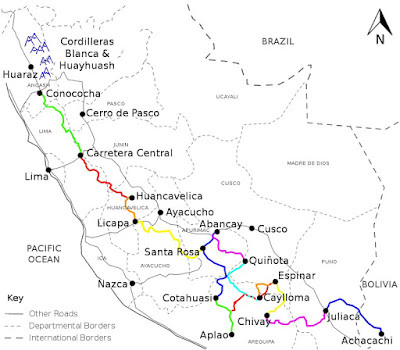 The peruvian experts in bike trips throughout the country. After nine years doing what we love to do we think the expert level has been reached and now our bike tours are carefully organized including top notch equipment, the best logistics and special attention on safety in order to ensure you an unforgettable and exciting experience. NEXT TRIPS APRIL 2019. -Want to join? Following are some bike tours options available for our customers. You can either join one of these tours or start a booking of any tour yourself. Book by paying 10% of the lowest price. The final payment will be defined when the group gets closed about two weeks before departure. 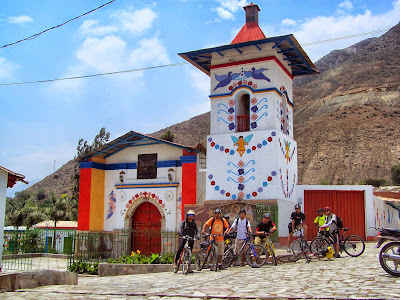 We have received enquiries for the following bike trips in Peru. Those are from lonely riders willing to ride but to reduce the cost per person they want to join a group. And we are trying to organize the group. 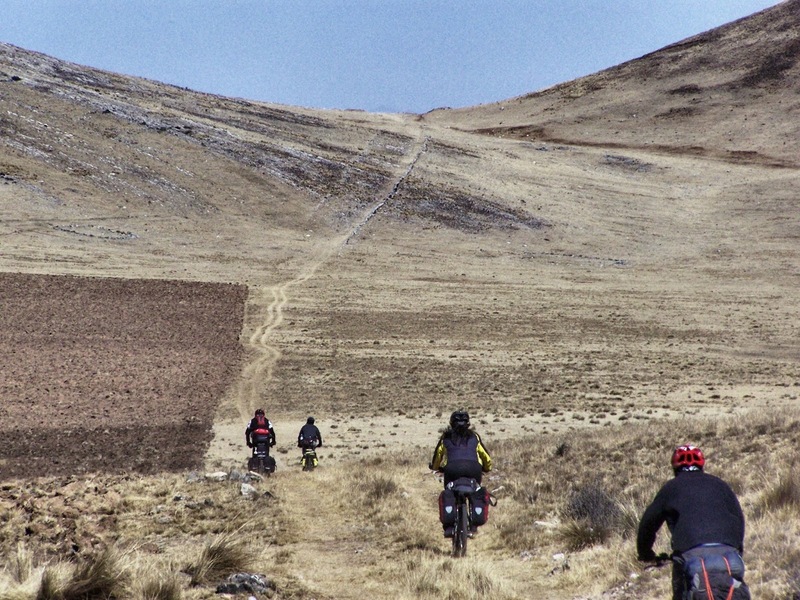 You are invited to join and participate and share the adventure biking in Peru experience. The plan is to make possible for everyone to ride in Peru by joining the trip for the section you want to ride and during the days you have available. The proposals are listed below. Route: Naylamp bike tour. 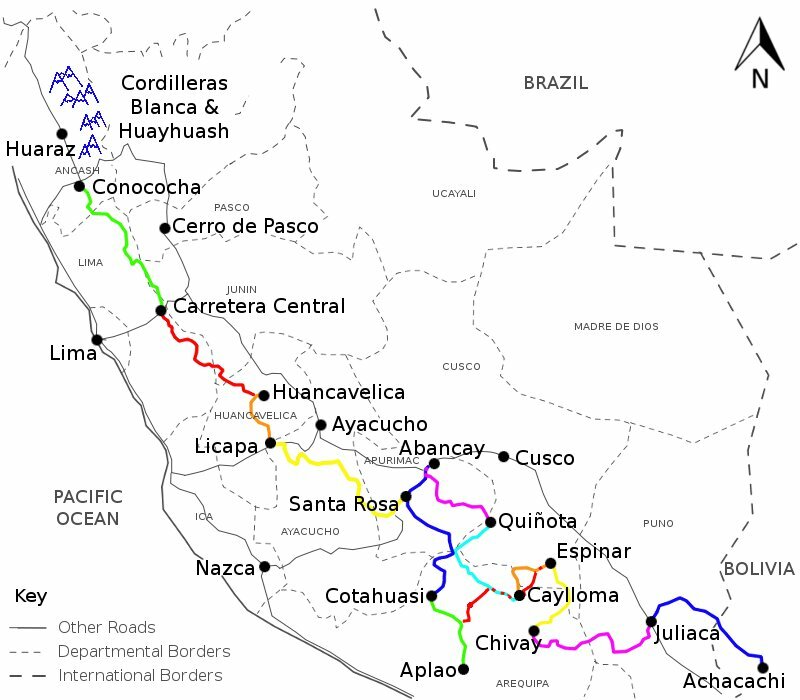 From Chiclayo in northern Peru along the coast to Lima. Terrain: Dirt hard packed road, gravel, tarmac. Route: Peru Biking Safari. From Lima to Cusco along the coast and across the mountains. 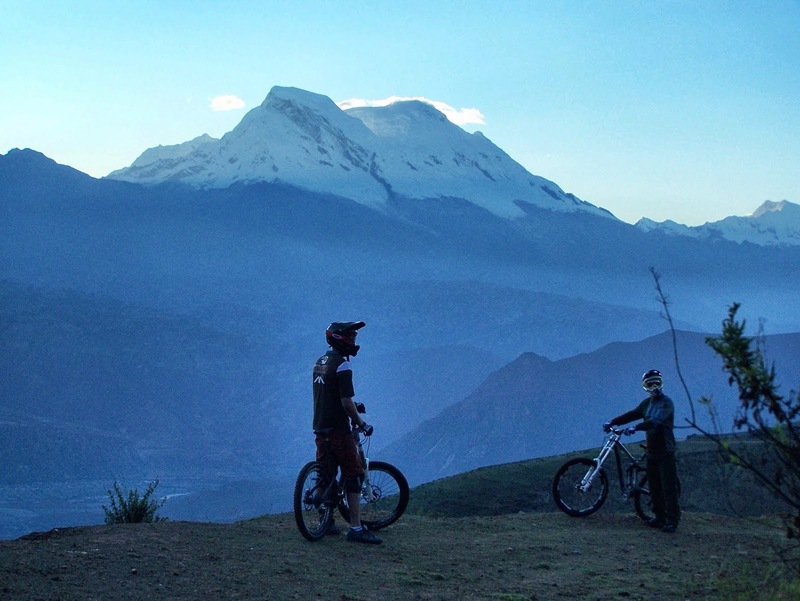 The scenery in the Peruvian mountains is breathtaking, with some of the Andes’ most spectacular subranges. A bike is the perfect way to explore the huge network of small mountain roads which snake through the country – roads which may or may not appear on published maps you manage to lay your hands on. 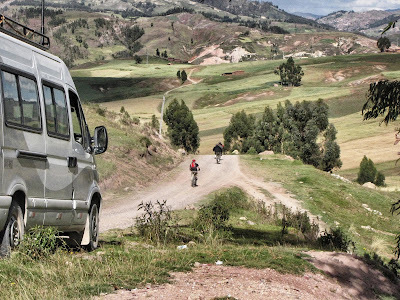 The climbs are often huge, the culture is fascinating, the local people are extremely friendly, and if you spend all your time on the quiet roads you won’t have to deal with the poor driving. Peru has a near monopoly on the high passes in the Andes, and has most of the toughest routes we know of. 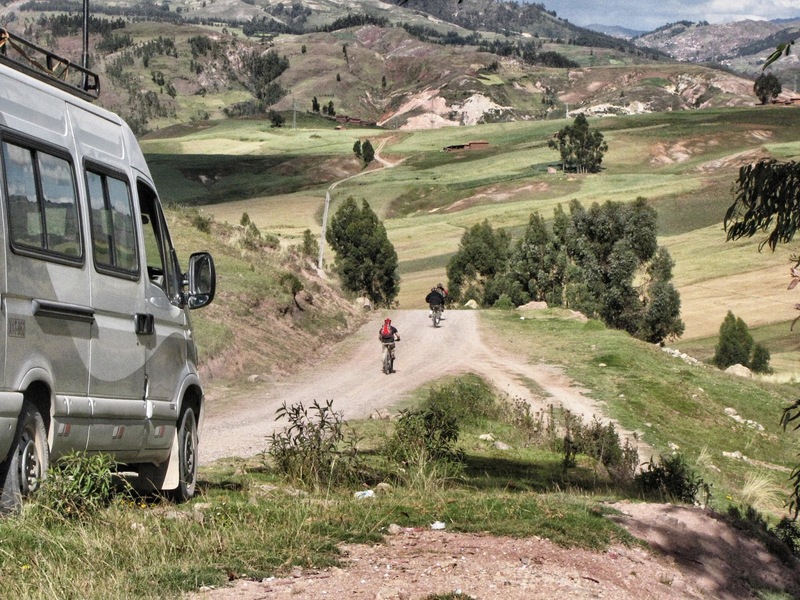 There is no easy way through the Peruvian Andes – this is a huge country, and the vertical terrain makes for slow going. 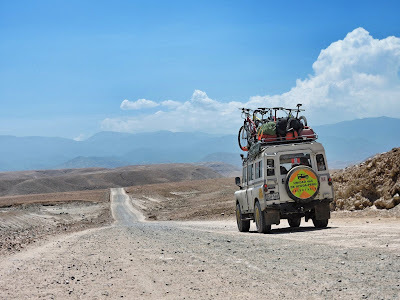 If sticking to the easier, main roads through the hills (often referred to as ‘The Mountain Route’), count on spending at least 2 months travelling from one end of the country to another. If taking a quieter, unpaved, route count on at least 3 months, preferably more. 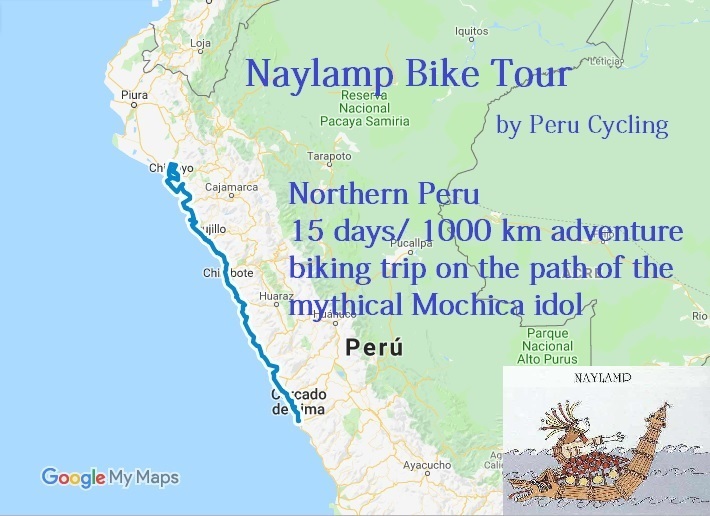 15 days/1000 km adventure biking trip following the path of the mythical Mochica idol. Book by paying 10% of the lowest price. The final payment will be defined when the group gets closed about 3 days before departure. NEXT TRIPS SEPTEMBER 2018. -Want to join? A real biking adventure off the beaten path! NEXT TRIP: July 19th to 23rd 2018. 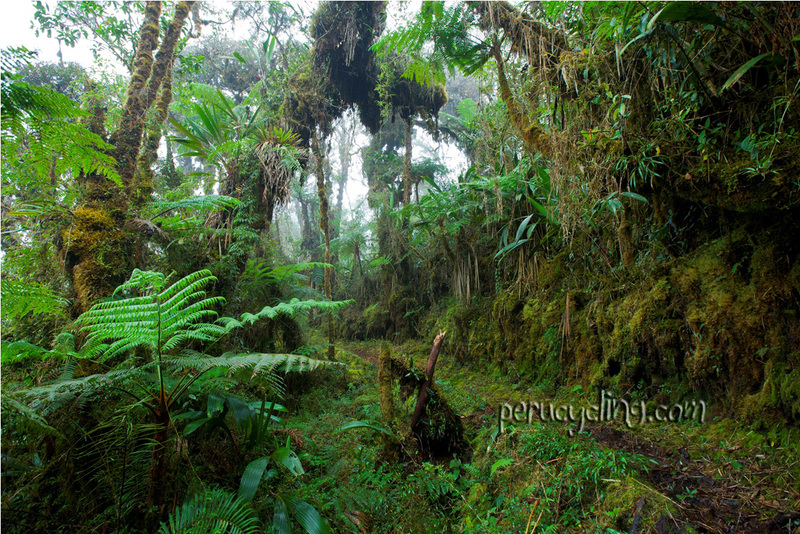 FROM LIMA TO RAINFOREST. 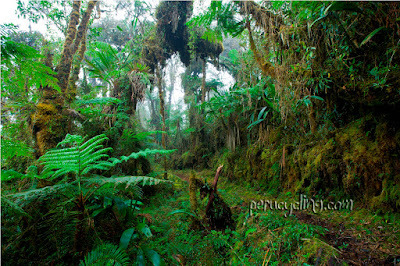 Featuring overlanding in a Land Rover and bikes to Yanachaga-Chemillen National Park, Villa Rica coffee farm and more. NEXT TRIPS APRIL 2018. -Want to join?